You would be surprised to learn of the correlation between managing risk and the sport of Open Water Marathon Swimming. This exploding sport, fueled by triathletes, but started by a hardy core of tougher swimmers that embrace speedo only rules in cold water to build character and resilience not often found today. Many of these OW swimmers are surprisingly corporate leaders, business savvy executives seeking to explore and push their personal limits. OW swimming at the English Channel level provides a perfect metaphor to leading a business through transition, managing their risks and guiding them to innovative solutions that disrupt the status quo. WSJ recently noted “management consultant Don Macdonald swims with the sharks every day so clients don’t have to”. 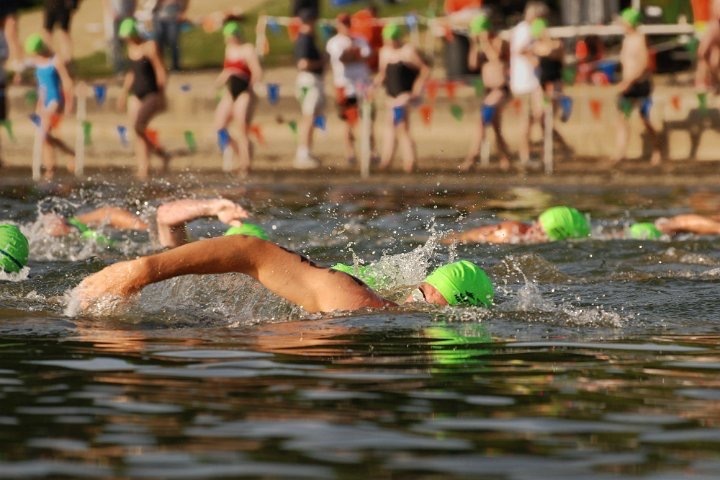 Open water swimmers face harm, overcome risks and innovate when waves, tides, darkness, jellyfish, sharks, or leg cramps impose risk to failure. OW swimmers climb what seems like mountains of ocean 6, 10, 15 foot waves, cross lakes and rivers, spend hours and hours in bone chilling cold (<65f ) with no wetsuits and murky conditions circling islands like Manhattan, bays of Tampa and Boston, oceans like the pacific and English Channel. When your organization needs a dynamic and tested executive leader to guide you to the next level of performance, who are you going to choose? Here is a link to a recent CNN story of one of OW swimming’s best, Kim Chambers, capturing the essence of our leadership capacity.